Good old Cowboys and cowgirls 🙂 Its your time to enjoy one of the best slot games available. No need to take my word for it ask any player that enjoys Netent slot games. Stand a chance to win up to $96,000 with sticky wilds, scatter symbols and free spins. The game gives you the ability to change your bet level, coin value to the limits you enjoy. I have absolutely no doubt this game is going to be one of the best tried. When you play this slot machine, you can expect great features from this 5 reels – 9 pay-line favourite. The wild symbol (which looks like a “wanted” poster) and judging by all the winners screenshots I have seen this is what players are chasing. The potential winnings from the wilds and free spins certainly makes the game more interesting. What do you know about the Wild? This wonderful symbol can make your winnings so much better thanks to its ability to replace each and every symbol on your reels (besides the Scatter, which is irreplaceable). By doing so, it creates new winning combinations which will let you win many additional credits in absolutely no time. So why will the Scatter symbol be irreplaceable? Easy. 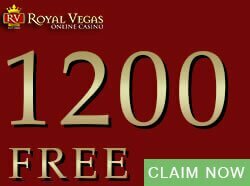 Since this symbol can grant you with no less than 12 FREE SPINS and the 2X multiplier which will apply on your future winnings. Want to get some more from Scatter? 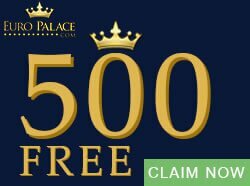 First of all, the free spins can be re-triggered, and in addition to that you can also expect up to 2500 coins to be credited to you once you win up to 5 Scatter symbols, adjacently, on your reels. 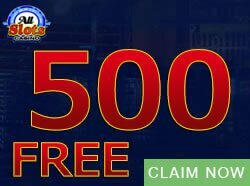 The Dead or alive free spins bonus is triggered by three or more scatter icons on a winning pay line. 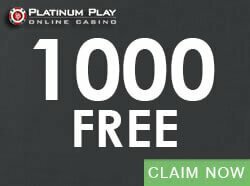 The free spins you win have a 2x multiplier. In the free spins bonus round, the wilds are “sticky”. The wilds remain in place when on a payline for the remainder of the bonus round and they replace other symbols accept the scatter. You can re-trigger the free spins if you have a sticky wild on each reel. The free spins can be re-trigger only once during the free spins round. You can choose from coins 0.01, 0.02, 0.05, 0.10, 0.20 or 0.50 to place your bets and stand a chance to win up to 480 000 coins. 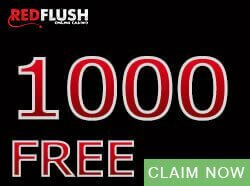 The maximum jackpot you can win is a $96,000.00. 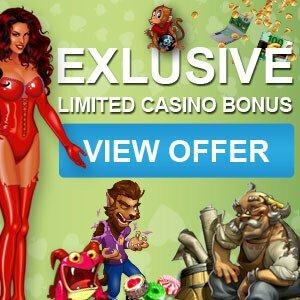 If you are a fan of 9 line online pokies then sign up at Wintingo casino featured at Casinogamescity.com to start playing for real money. Dead Or Alive – Still one of the best pokies I have played and continue to play, try it for yourself and enjoy. Good luck!